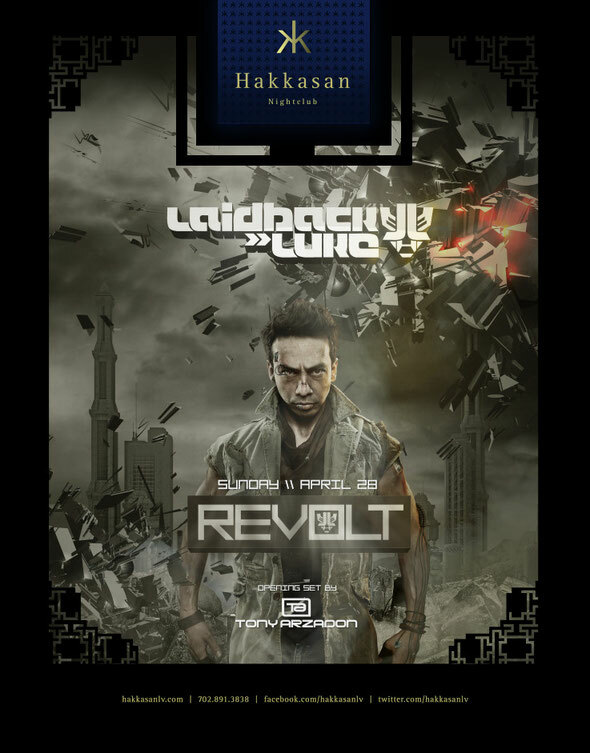 DJ and Producer Laidback Luke kicks off his Revolt party series exclusive to Hakkasan Las Vegas at MGM Grand Hotel & Casino this Sunday, April 28. He will also DJ in the daytime at the MGM Grand’s Wet Republic Ultra Pool in May. 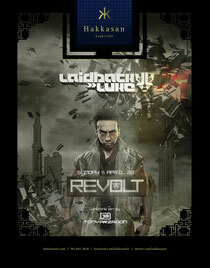 Revolt - stand up against complacency and take back your clubbing experience. Known for his ‘Laidback’ and cheerful persona, Luke will introduce his darker side through this series of events in which the party experience will evolve throughout the night as the energy progresses. Laidback Luke devotees will also get a chance to see him poolside during his daytime events at Wet Republic, where he will be bringing his musical talent, slated to continue to revolutionize the Vegas pool party scene.